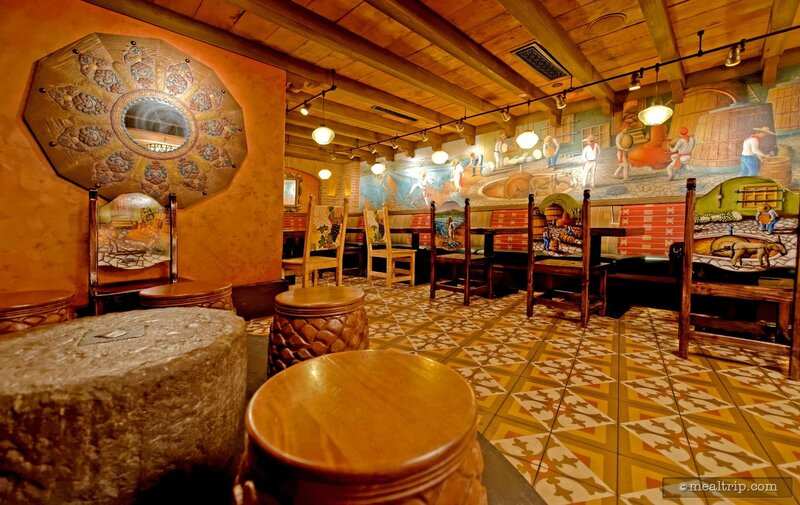 The La Cava del Tequila listing is a Lounge or Bar dining location at Epcot featuring Mexican, Wine, Beer, Spirits or Beverage-based cuisine. There are 8 photos in the Mealtrip photo gallery for this location and dining period. 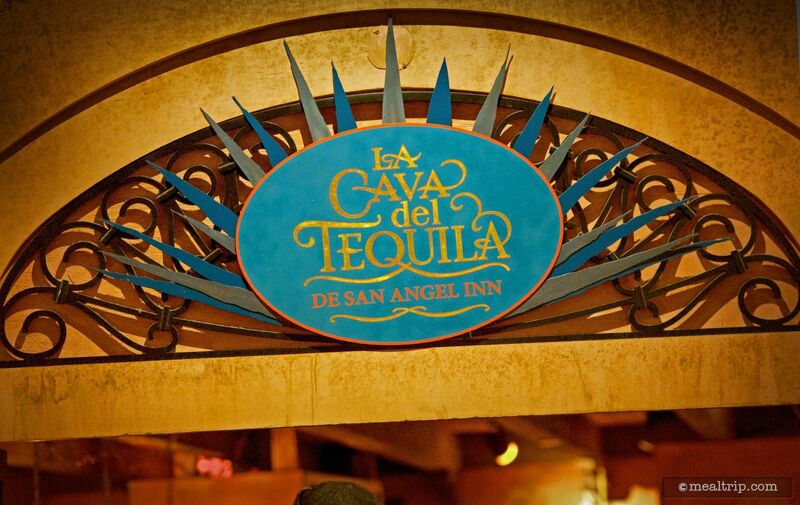 The La Cava del Tequila listing currently has a score of 93 out of 100. 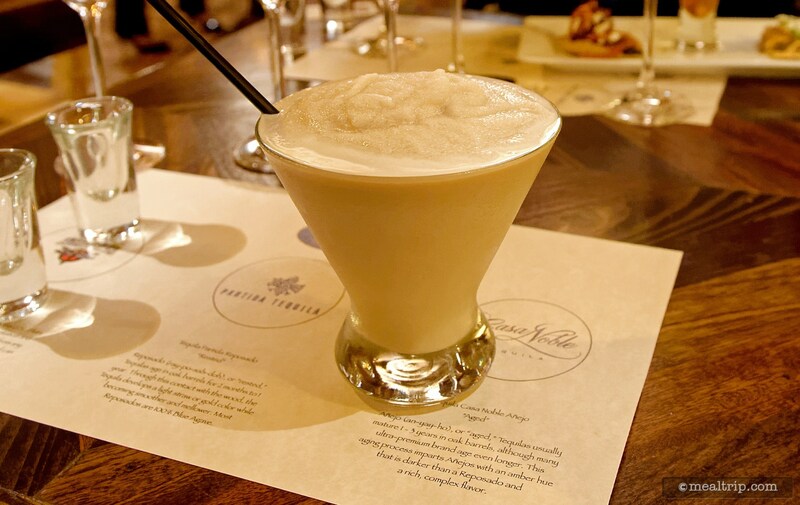 Click here to read all of the reviews for this location, or log in to Mealtrip.com to add your own review for La Cava del Tequila. 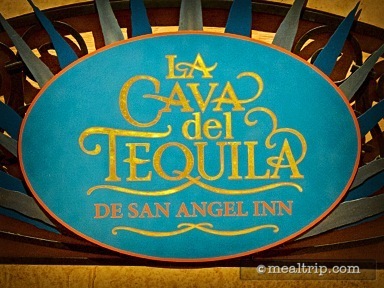 Sign over the entrance to la Cava del Tequila de San Angel Inn. 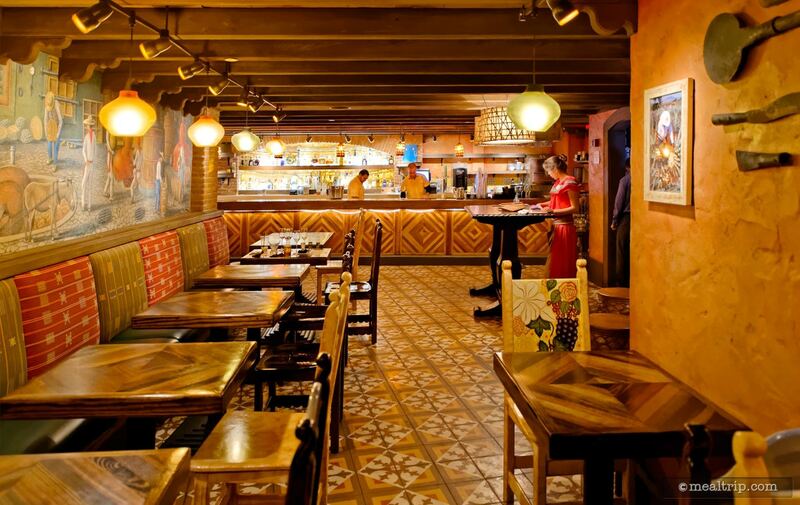 From the end of La Cava's seating area looking toward the main counter. 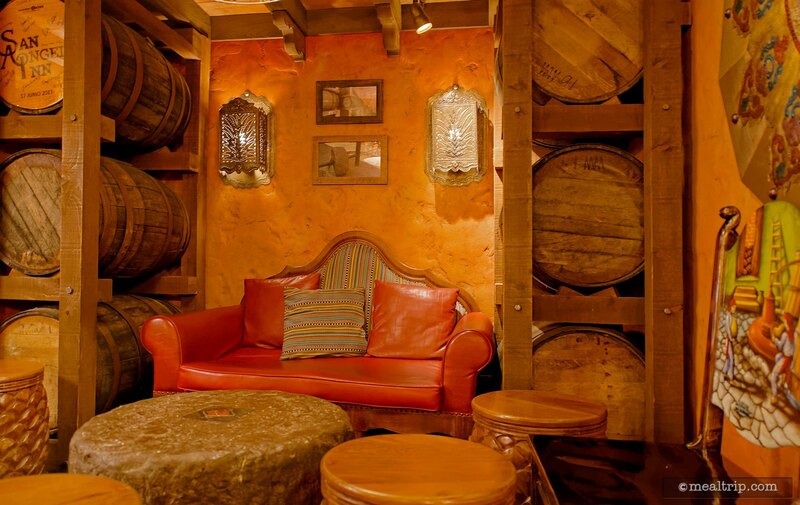 Looking at La Cava's seating area from inside the "red chair nook". The "red chair nook" area. 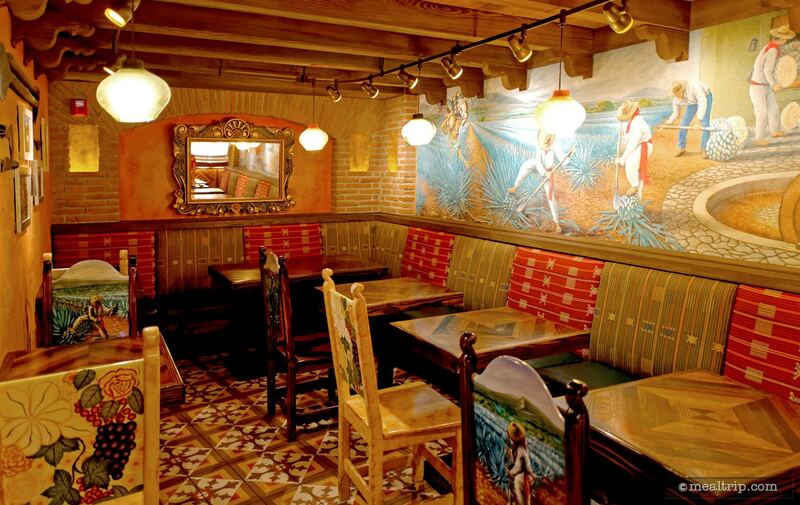 The very back of La Cava's seating area. 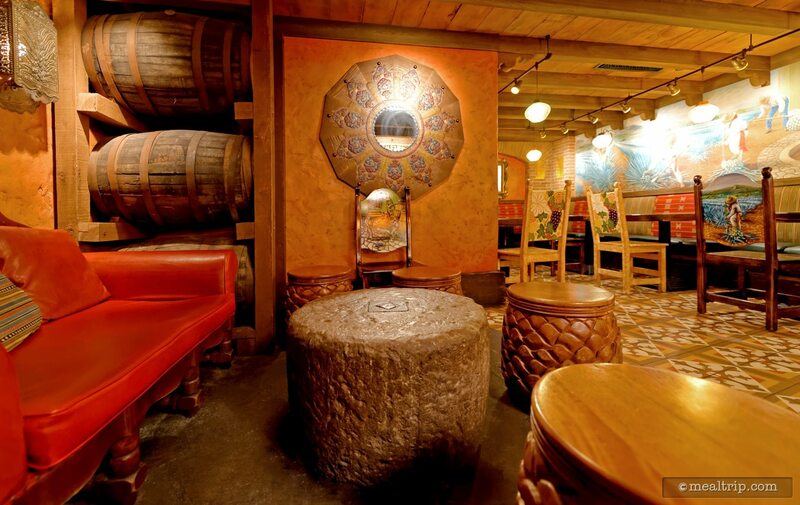 Another view of the red "couples" chair at La Cava. 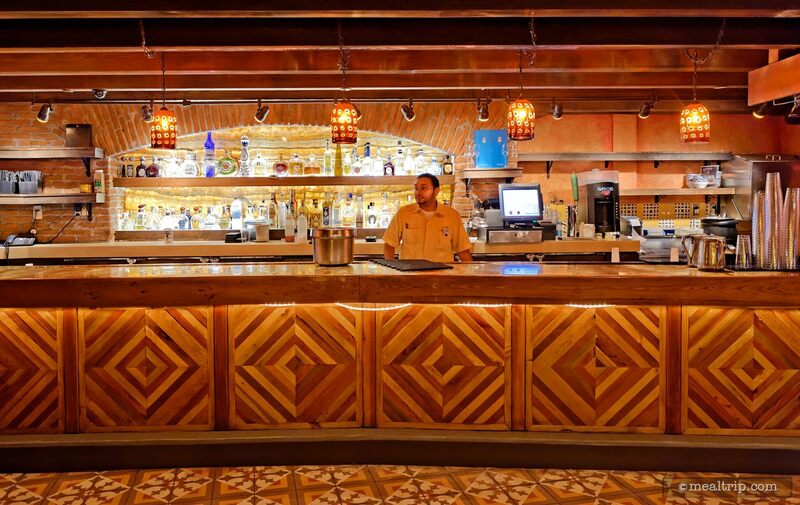 The main counter area at Epcot's La Cava del Tequila.